Eye trauma is on the rise in households, with many incidents leading to life changing injuries or having a long lasting impact. 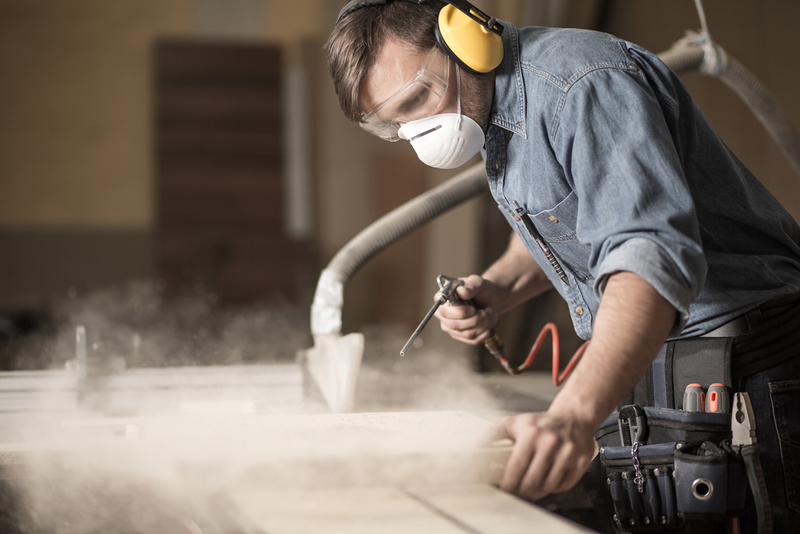 The best way to protect yourself is to purchase and wear a pair of safety glasses. There are so many styles and shapes that you are sure to find a pair that works for you. When selecting your eye protection, purchase a pair of approved safety rated safety glasses from your local hardware store and make sure they are adequate for the job you will be doing and they have a ‘UL’ or Underwriter Laboratory approved label. TIP: Keep extra! Make good habits now so the whole family is safe. Don’t forget the kids! They are helping and watching what you do! Remember, always wear eye protection when you are doing anything around the house that can result in an injury to the eye. Nothing is worth your site.